Megan has been a Dental Hygienist for 17 years. 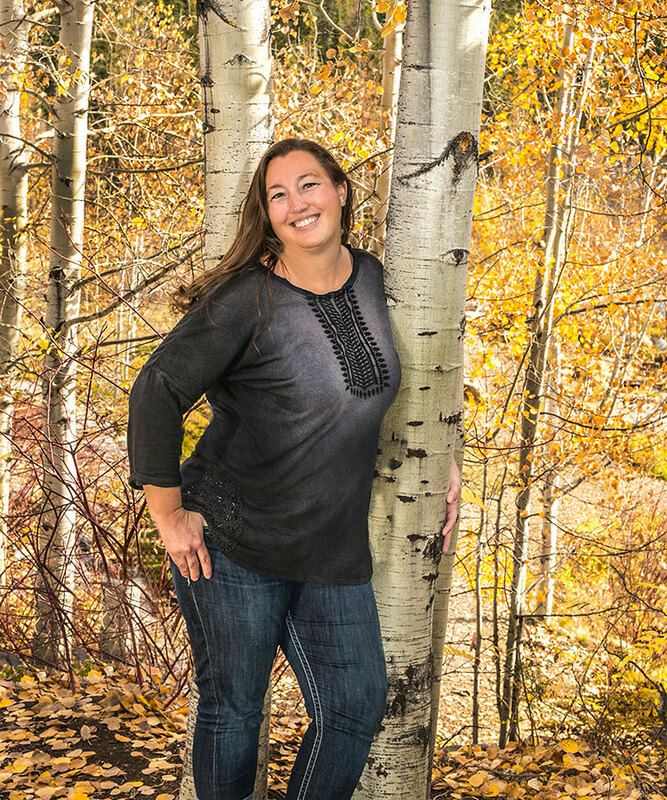 She received her Dental Hygiene degree from Sheridan College in 2000 after completing her prerequisites at University of Montana and Flathead Valley Community College. She is married and has three wonderful children, Dylan, Gauge and Bianca. Megan loves to spend as much time outdoors as possible. Camping, hiking and skiing are some of her favorite activites.